Every ear is different but that doesn't mean that every single one shouldn't enjoy the superior Widex UNIQUE sound. The new, redesigned Widex CUSTOM offers many new benefits to the user. 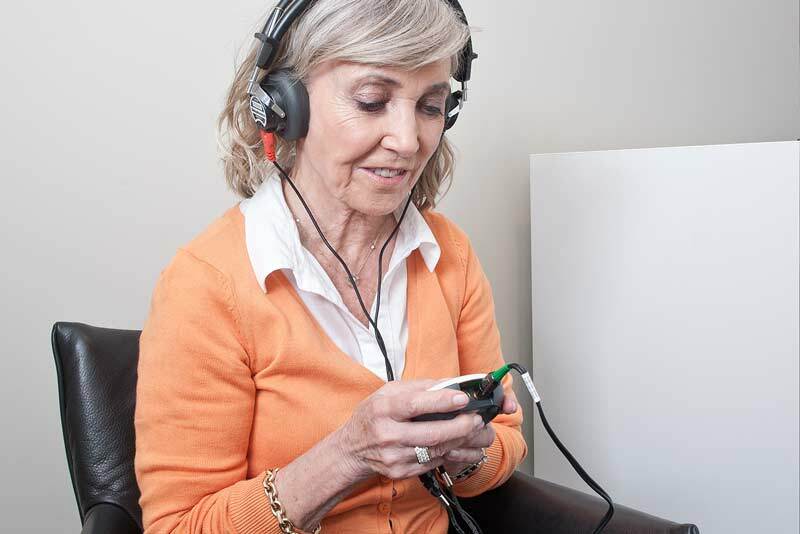 These and other improvements mean that more users can get wider sound picture, superior noise reduction and nine automatic sound profiles that the UNIQUE platform offers in a small ITE or ITC hearing aid. 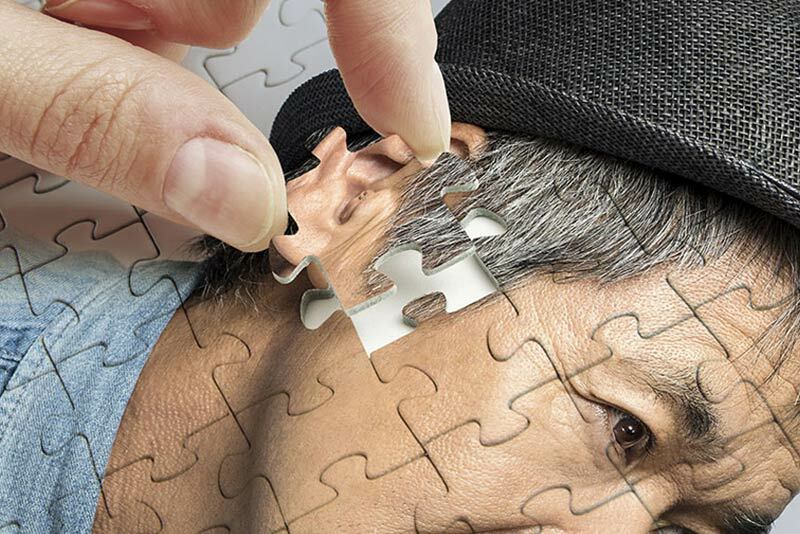 Get the ultimate comfort and optimal sound quality in a perfectly-fitting in-the-ear hearing aid. CUSTOM is created using CAMISHA - Widex’s advanced laser technology - to provide you with an in-the-ear hearing aid that fits perfectly.